We’re welcoming 2019 with a spotlight on our customer favorite units. 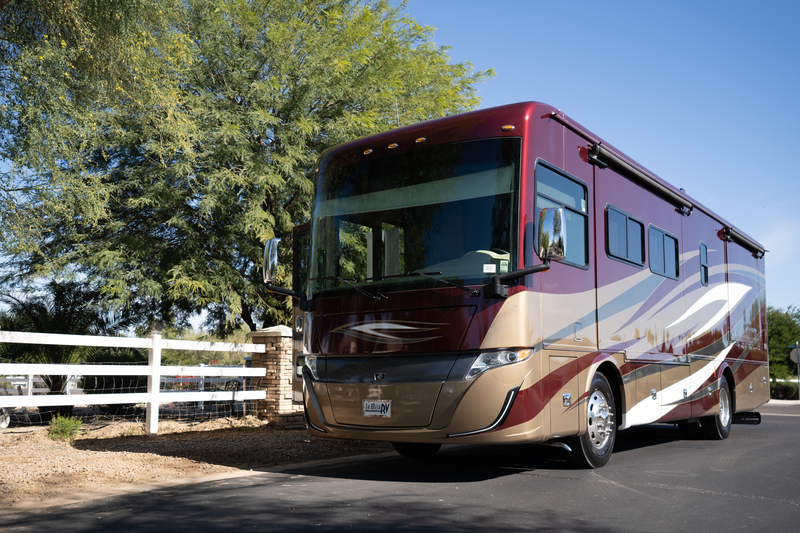 These RV’s are flying off the lot at our stores across the nation. 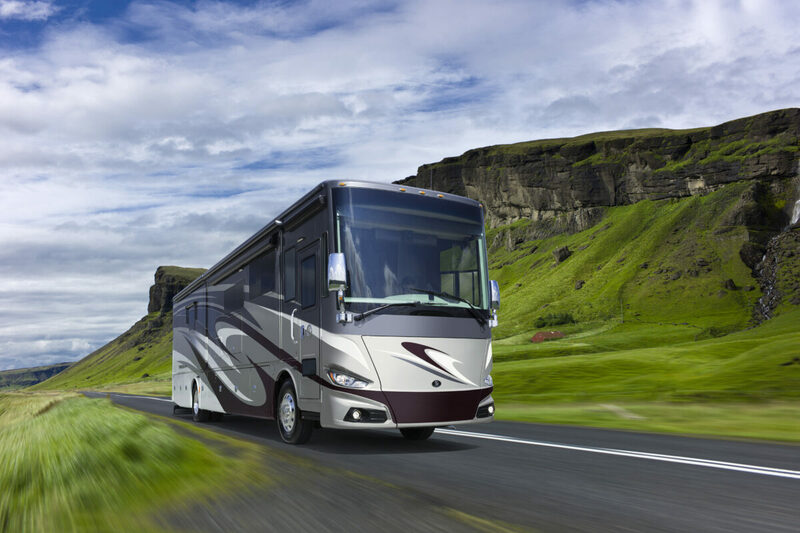 If you’ve been in the market for your very own RV, now is your chance to purchase your keys to freedom! 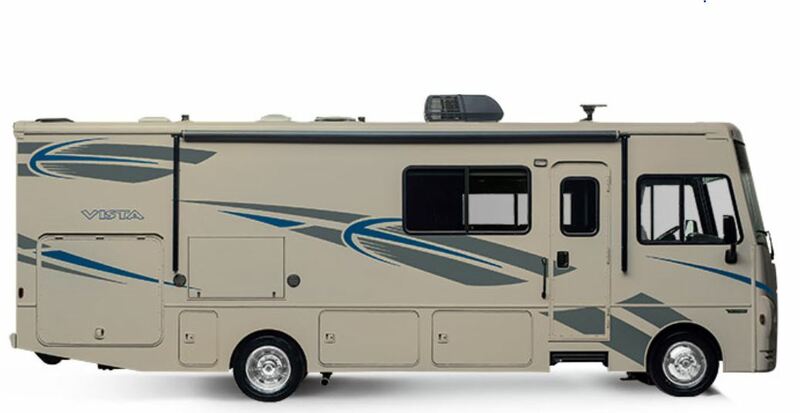 This Class A diesel pusher is one of Tiffin Motorhomes most desirable units. The Allegro Red is known for its fuel-efficient, rear end diesel, deluxe upgrades and elegant interiors. With room for everything you need while living on the road, there’s no question as to why customers choose the reliability the Allegro Red affords. Ready to drive first class? 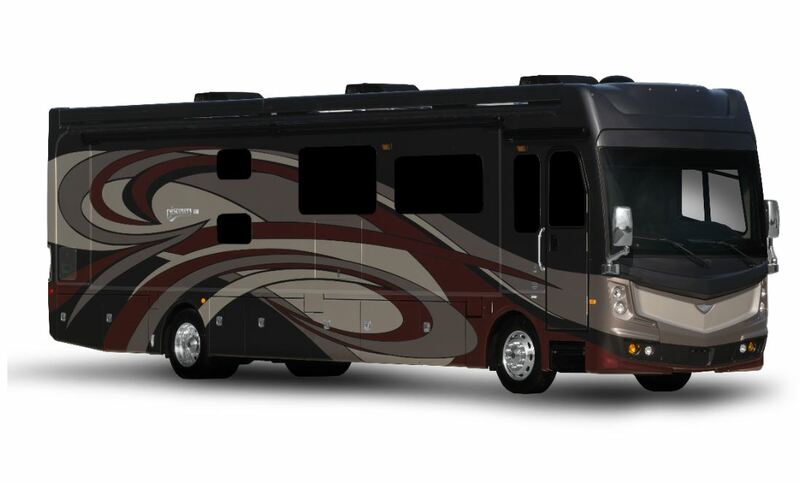 The Tiffin Phaeton is a customer favorite because of its luxurious upscale amenities, spacious ceilings and whopping four slide-outs. With your choice of a multitude of floor plans and finishes to choose from, you’ll be able to travel in style, just the way you want. Travato now offers the most powerful, durable and easy-to-use lithium energy system in the RV industry. The Pure3 Energy Management System of the 59KL and 59GL units are powered by Volta Power Systems making the generator in these units one of the most powerful on the market. Looking for a Class A RV that doesn’t skimp on features but is affordable? Look no further! 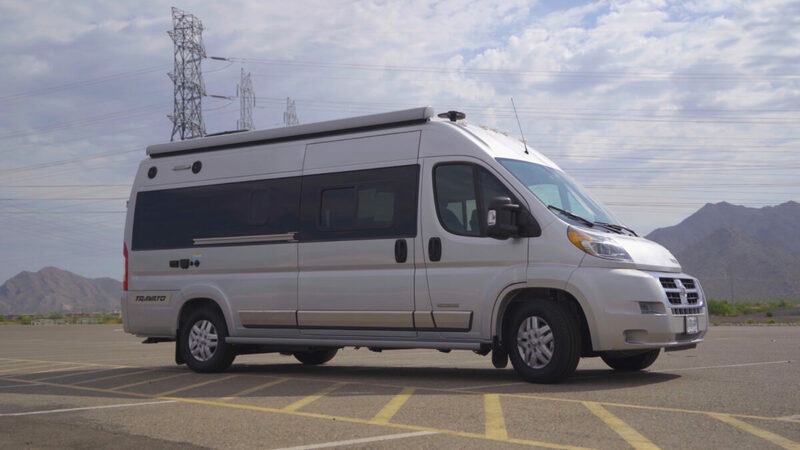 The Winnebago 29VE is a 30-foot, has two slide-outs, sleeps five comfortably and is ideal for families who travel or live on the road. Ready to travel in Fleetwood’s most luxurious Class A diesel motorhome? These units are known for their incredible features including high interior ceilings, solid-surface countertops, residential refrigerator and power awning. Don’t miss your opportunity to own this amazing unit. Check back in with us in a few weeks to see which units are hot! If you’ve recently purchased a motorhome and are embarking on the world of snowbirding, check out our post, Snowbird Survival Guide: Everything You Need to Know When RVing this Season. 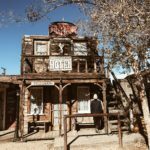 Hey Buddy!, I found this information for you: "RV Spotlight: These Customer Favorites are Selling Fast at La Mesa RV". 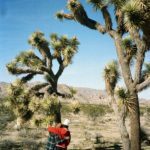 Here is the website link: https://experiencelife.lamesarv.com/2019/01/rv-spotlight-these-customer-favorites-are-selling-fast-at-la-mesa-rv/. Thank you.